Handed down from generation to generation, the art of inabel weaving is a golden thread entwined in the Ilocano culture. Manually woven through a wooden loom, an abel fabric is made up of pure creativity, imagination, positivity, respect, discipline and keenness. 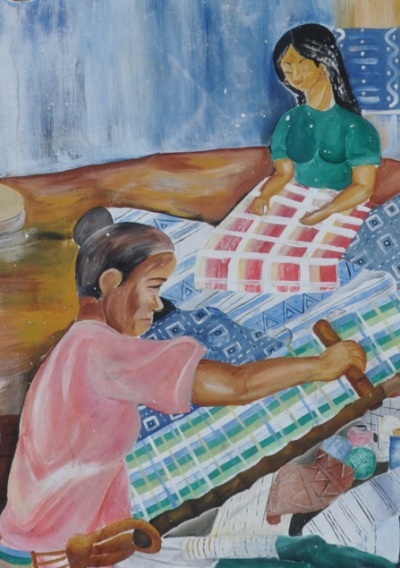 The Ilocanas of the olden times were taught this textile craft which once bolstered the economy of the Ilocos region during the colonial times, when abel products were largely exported to foreign lands. Spanish galleons sailed the seas with pieces of inabel sailcloth. 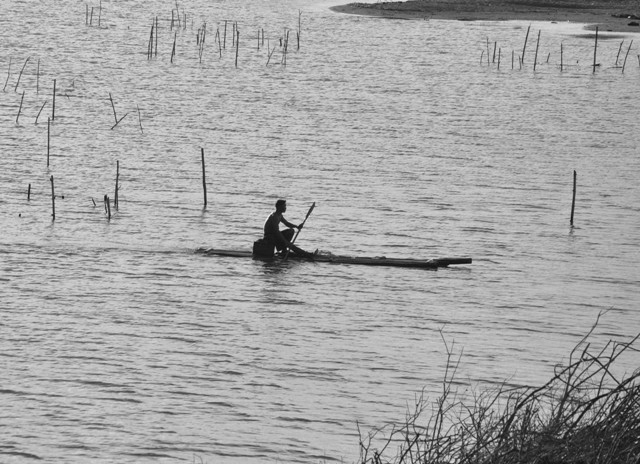 The abel is certainly a representation of the elegant past of Ilocos. 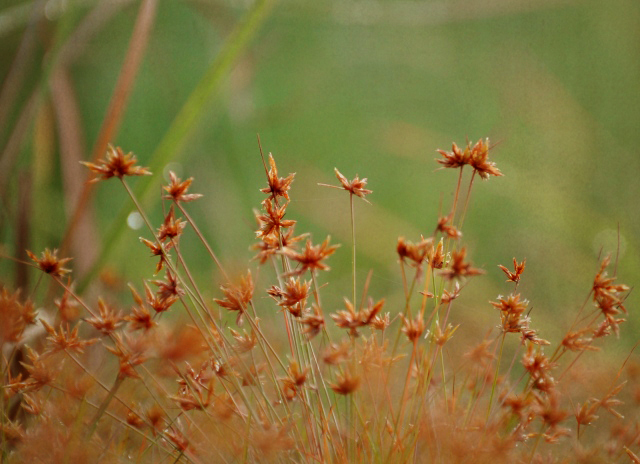 The various abel weave designs are inspired by natural elements. It maybe land formation patterns, the colors of flowers and vegetation, the ripples of a calm blue ocean, or the sky on a bright night. 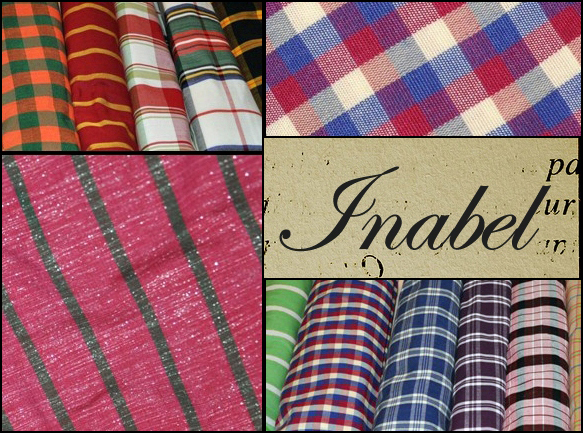 There is always an untold story behind each and every piece of inabel, but clearly, the very essence of inabel is the beautiful qualities of an Ilocana. ← Hola, guacamole! Hello, Filipino avocado desserts! I still recall my granny who shared to me how to weave through the old manual loom, shoving the boat-like thing that holds the roll of thread through the perpendicular lines of threads, with foot pedal to alternately rise up & down these perpendicular lines. Even the yarns were manually done (agtib-bi), dyed with natural (blackberries, plant leaves, etc) as well as artificial colorings. But our wooden loom has seen better days. I was in my 5th grade when my Lola sold it for a few pesos’ worth only, since some wood-members got broken after the great flood in Laoag back in late 60s. Her eyes were failing then, and the looming machine is not worth keeping due to the onset of cheap good quality textiles. The room where the looming machine used to be was converted as my own bedroom. Your room and Ilocos have one thing in common. The advent of RTW clothing made it more convenient and economical. While textiles are cheap, labor for the “modista” is not. And the downside, sometimes, one doesn’t even get what she expected to have, but for some who prefer made to measure clothes, it’s the individual look they are paying for. 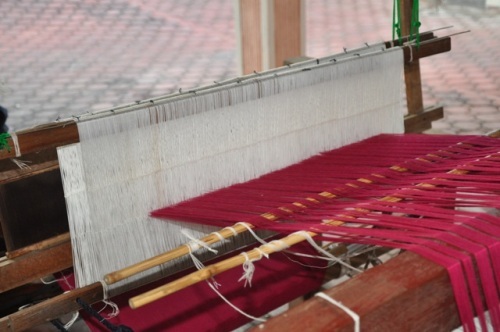 Stumbled upon your blog while I was trying to get my morning dose of inspiration on Philippine weaving… This feature on Inabel weaving was simple, beautiful. Thank you for sharing! I would like to share this blog post on my online handwoven baby carriers business page on Facebook, (www.facebook.com/bahaghariph) if you will allow me 🙂 It certainly will be a wonderful inspiration for other babywearing, handwoven fanatics like me. thanks, Christine:) will check your baby carrier. I already have an experience to weave an abel,it was so hard but its worth it when you finish it.I believed and i adore the weaver of abel they are making this product to use their payments to finish their children in college…so let us be proud of them,not only that their product is exporting and known by other country but their effort to make abel and their effort to push theirselver and their children to graduate. 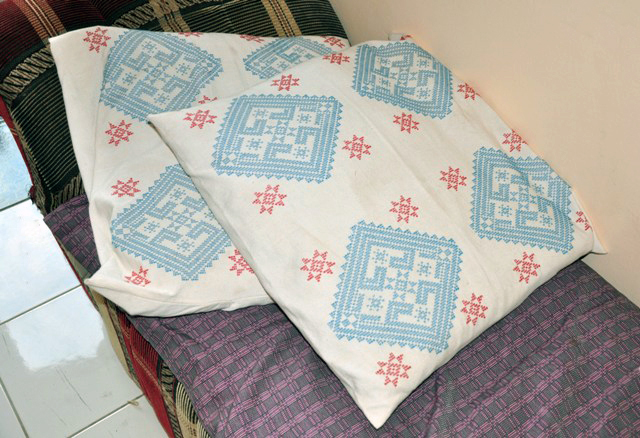 where i can buy inabel blanket in batangas or through shipping?